Johan and Hessie van der Merwe were both born and raised in South Africa. They have been serving with HIM since the year 2000. 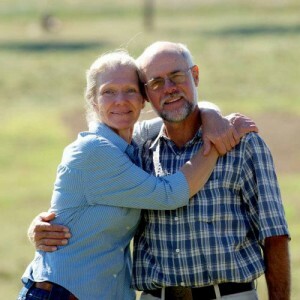 The van der Merwe family lives on a farm in the Free State province in South Africa. Their farmhouse serves as a “home”, a place of rest for missionaries, and is also used for meetings and weekly prayer gatherings.